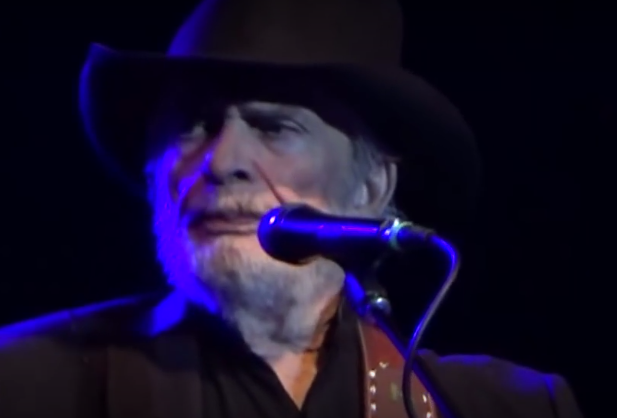 In 1987 Capitol Records released Merle Haggard’s “Sing Me Back Home” album. He sang his way into our hearts and in our hearts he will remain. Merle Haggard was one of Country music’s greats. His fans are in the millions and he is revered as one of the great roots of the tree of Country music. His legendary status will always be in music history. God Bless his family & many friends.